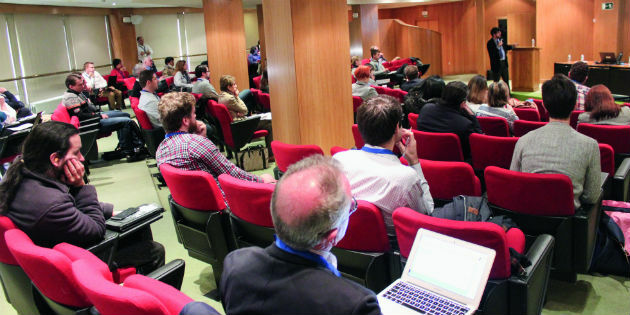 Researchers from TINNET, the International Tinnitus Network, shared the results of their complementary work on this disorder at a conference held on march 31 at Madrid's Complutense University. Exhibition during the GICCA EXPO. 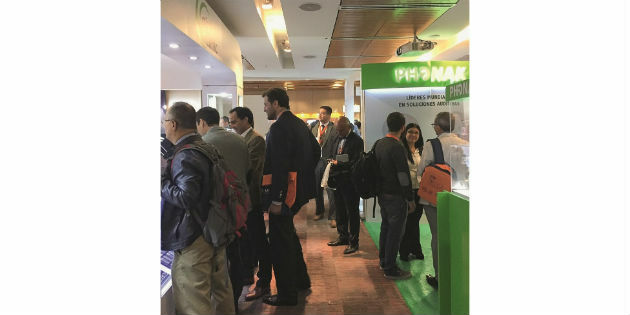 Three hearing implant brands chose Santiago to announce forays into the Latin American marketplace, with the trade show comprising 14 manufacturing and distribtuion companies who all stressed the positives following a successful, well-attended event. 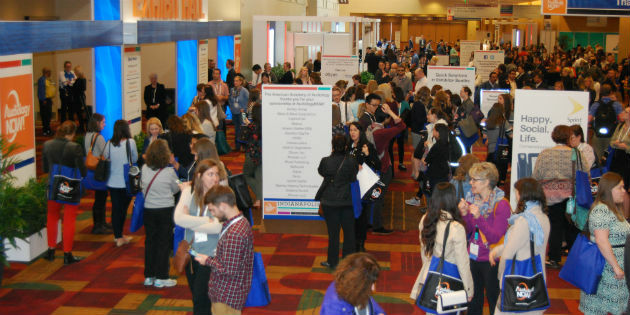 The 2017 American Academy of Audiology (AAA) was held from 5th to 8th April in Indianapolis, Indiana. The host state’s official motto is the ‘Crossroads of America’; perhaps an apt location for a profession that is potentially at a crossroads, in more ways than one. 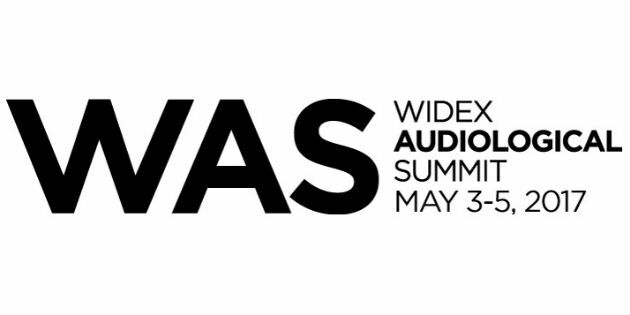 350 hearing care professionals from across Europe have spent three days in Copenhagen at the Widex Summit 2017 exploring the “Going Beyond Hearing” theme with a plethora of international speakers such as Nina Kraus, Sandra Sieber and Ingrid Johnsrude. 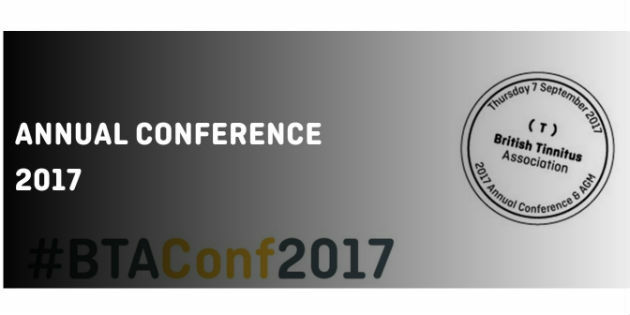 The 2017 BSHAA Congress takes place on 12th and 13th May at the Crowne Plaza Five Lakes Resort in Colchester. 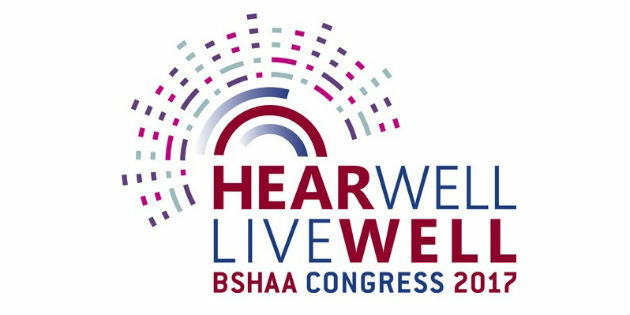 Organisers of the BSHAA 2017 Congress are confident that the event will ‘spark the curiosity’ of those hearing aid dispensers who attend the event in Essex. The only conference in the UK dedicated solely to tinnitus is returning to the BTA’s home city with this year’s conference taking place at Sheffield Hallam University on Thursday 7th September. Opening ceremony at GICCA 2017© P.C. 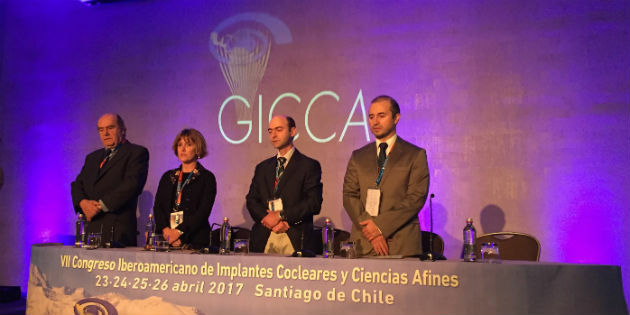 "Let's listen to each other in Chile" was the motto welcoming the 800 hearing professionals from 24 countries gathered at the 7th Iberoamerican conference on cochlear implants and related sciences - GICCA 2017 - which runs in Santiago from Sunday April 23 to 26. 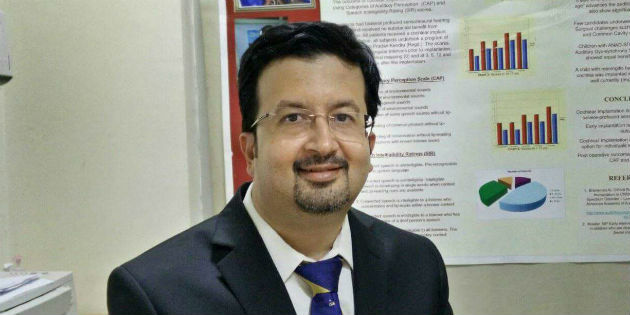 Dr. Prof. Sunil Nayaran Dutt, Chairman of the Global Cochlear Implant Access Network (GCIAN), which takes place during the ME-OTO. The second World Congress on Cochlear Implants in Emerging Countries is held at the Dubai International convention center, from the 11th to the 13th of April 2017, during the ME-OTO. 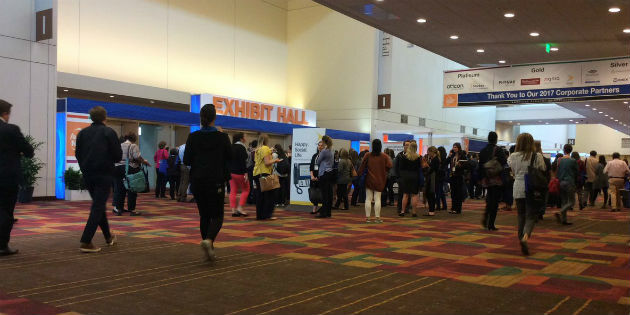 The program committee for the annual American Academy of Audiology’s congress are encouraging delegates to ‘Connect, Reconnect and Innovate in INDY!’ as thousands of hearing care professionals convene at the Indiana Convention Centre in Indianapolis for the four-day jamboree. AWN special issue welcomes you in Indy! 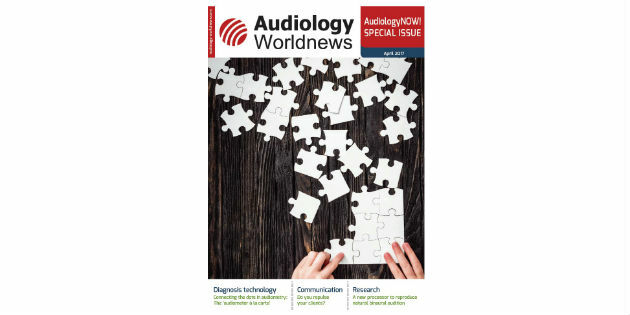 AudiologyNOW! starts today in Indianapolis. The gathering continues to strike us as an indispensable date for taking the pulse of the profession, and we want to devote this special congress issue to hearing care professionals who have daily contact with end users.